Live on the the River in Stillwater!! 501 Main is the ONLY condominium on the river in Downtown Stillwater. Come see why The Lofts of Stillwater is the best building to own your next home. Condo is riverside - 2nd floor. Very few come up for sale - do not wait! 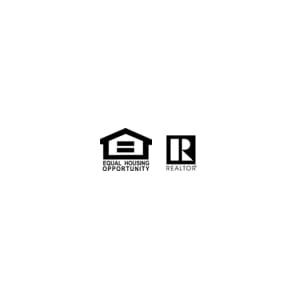 Listing courtesy of Leader Real Estate Group, Inc.